Can anyone identify the city in this picture? It appears to be along a coast or a body of water. 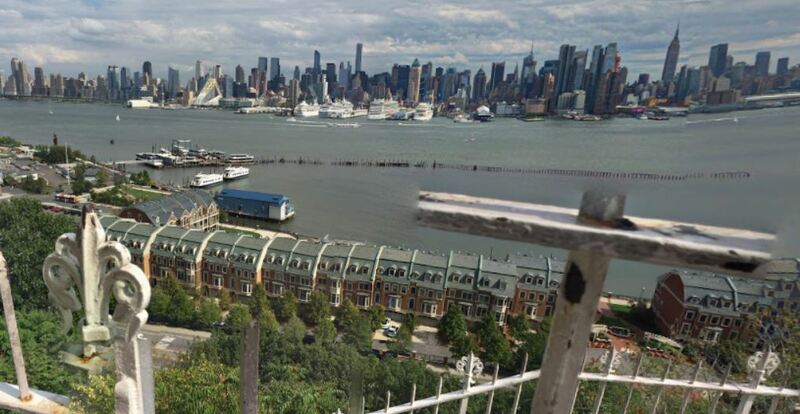 This is New York City - looking east across the Hudson from New Jersey. Probably from around Port Imperial Blvd just north of the Lincoln Tunnel. Your photo seems to be from a position a little further south than this one though - a bit closer to the tunnel - judging by the angles of the piers. 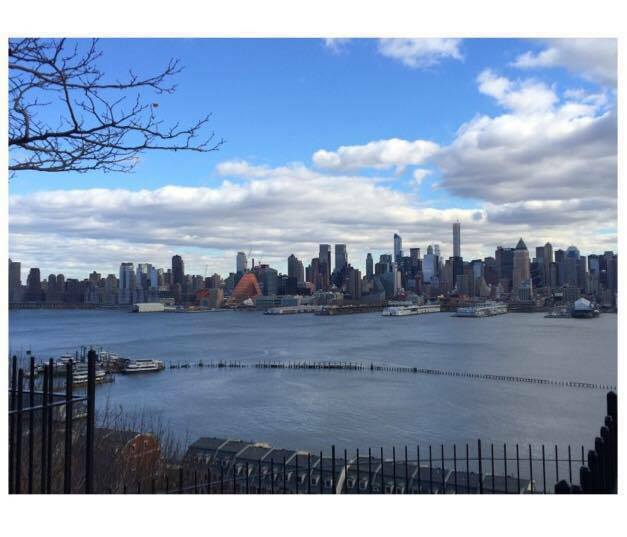 That is the City of New York and the island/borough of Manhattan. 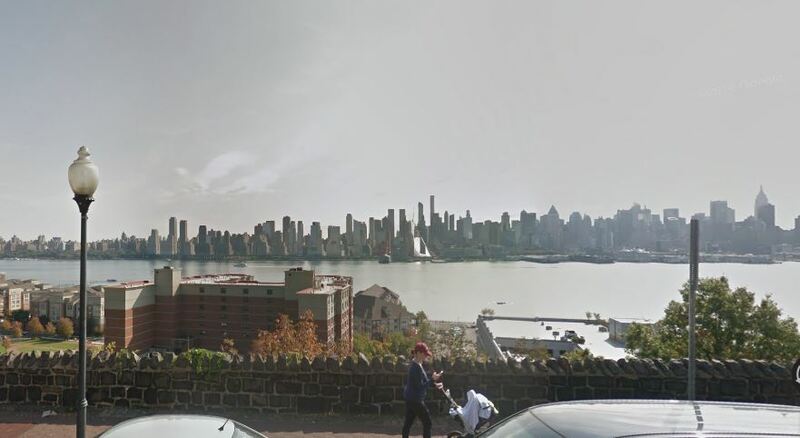 It's a picture of the West Side, Hell's Kitchen, taken from Union City, New Jersey. The pier on the right is the Intrepid. The other piers are the cruise terminal. And the pier all the way to the left is for garbage transfer. Not the answer you're looking for? Browse other questions tagged usa online-resources where-on-earth identify-this photography or ask your own question.